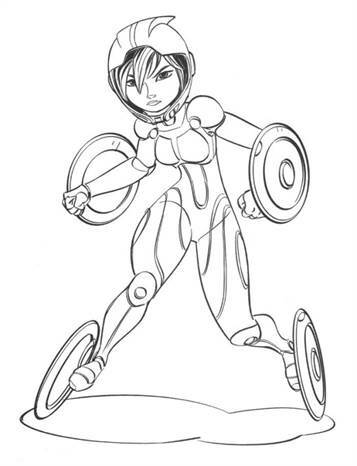 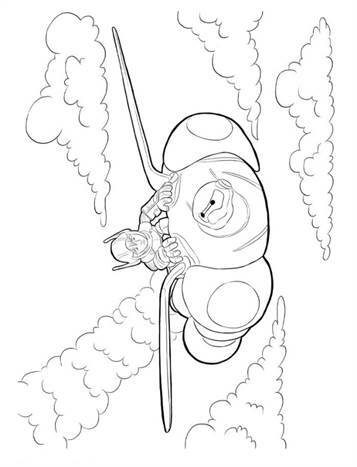 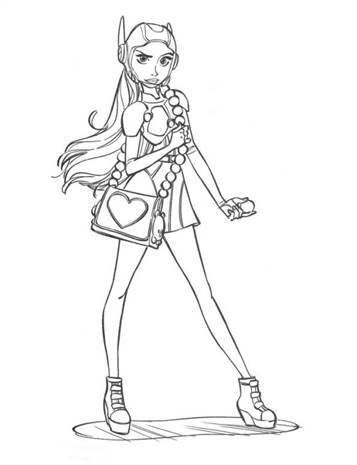 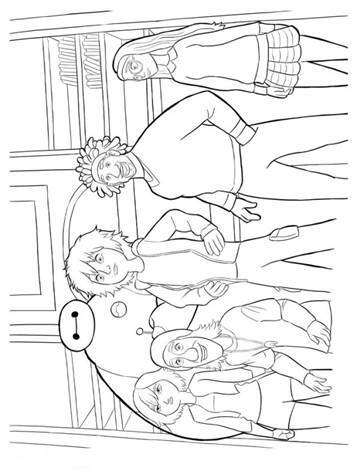 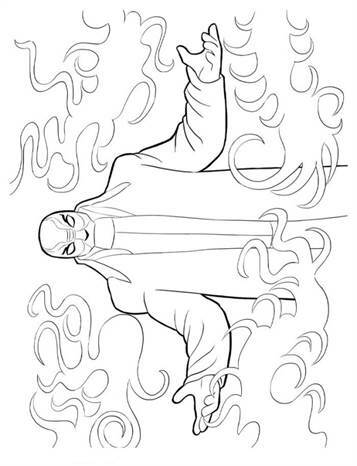 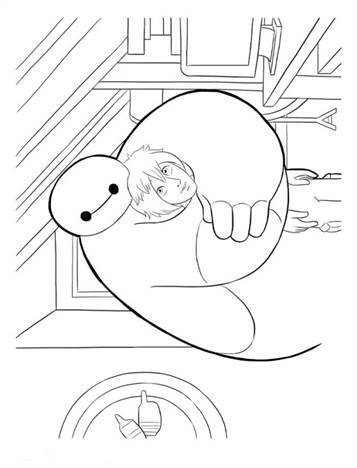 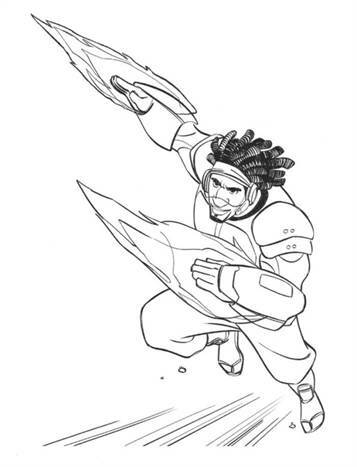 Coloring pages of the Disney film Big Hero 6. 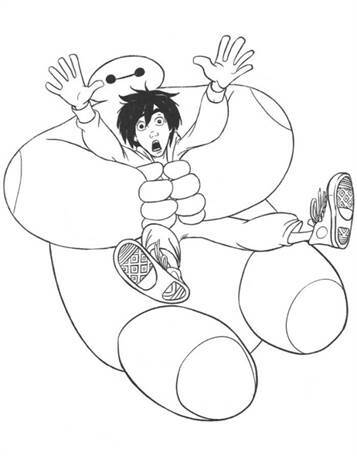 Big Hero 6 is set in the (nonexistent) world city called San Fransokyo (from San Francisco and Tokyo). 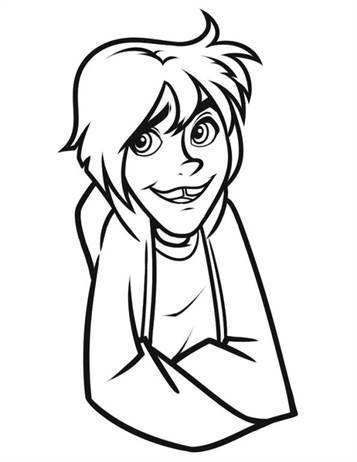 The main character called Hiro Hamada is a fourteen year old genius. 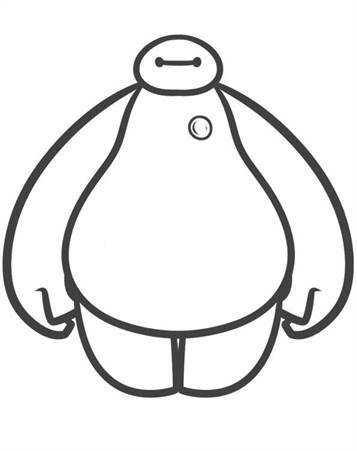 He is robbed of one of his inventions by the villain. 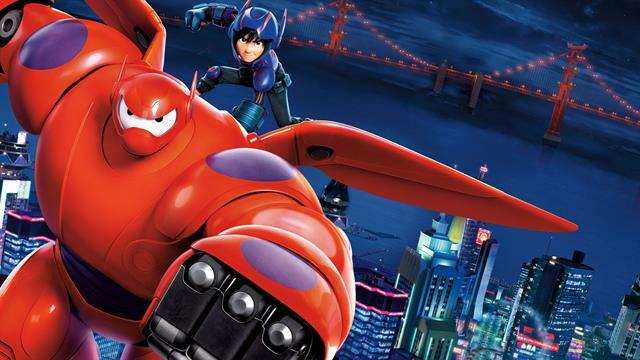 Hiro decides to set up a group of superheroes to get his property back. 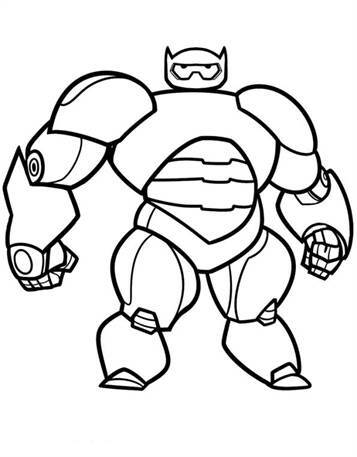 His superhero team consists of GoGo Tomago, Fred, Honey Lemon, Wassabi, Baymax and of course themselves.